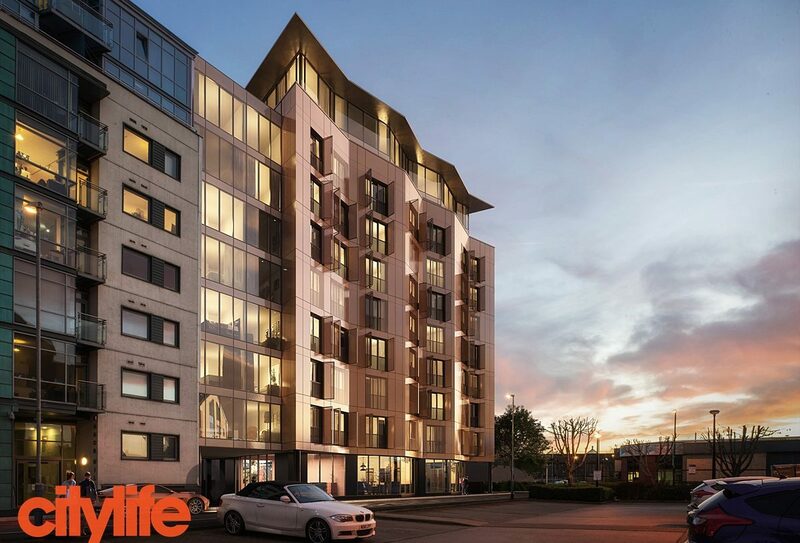 Arthur’s Fold is an exciting project for Citylife Developments. Citylife’s Vision is to create a high quality and visually striking building on this small, but significant site within Holbeck Urban Village. The site sits at the end of both David Street and Siddall Street, and will therefore provide a focal point for people moving within the area. This creates a need and opportunity to be bold in terms of architectural form and language, helping to improve the emerging character of Manor Road. Architecturally, the proposed form and materials reflect the site’s strong industrial heritage. For decades the site was home to a highly specialised steel fabrication company that is one of only two companies in the world that provides a particular lining to the Oil Refinery process. The company, A Bush Engineering Services Ltd, is still going strong and has moved to new premises in Morley, Leeds, but the folded metal facade of the building pays homage to their historic use of the site in Holbeck. 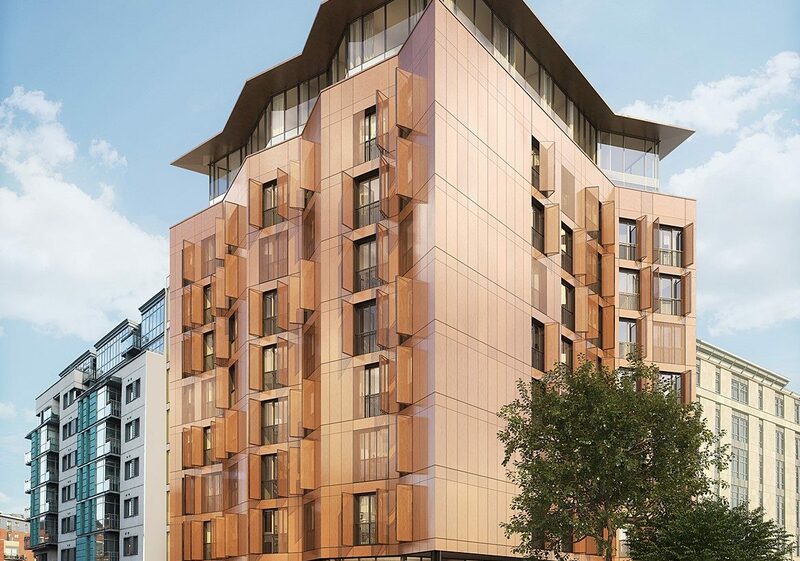 A bronze finish has been chosen for the cladding to help the building sit comfortably within the current and future context, where the pre-dominant material will be red brick.